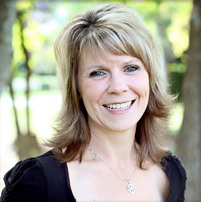 As a Patient Care Specialist, Pam is always happy to help with any of your scheduling needs. 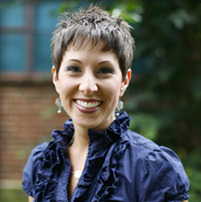 She has been with Dr. Sjursen since 2007. Her favorite thing about orthodontics is seeing the transformation that takes place when the patients get their braces off. She loves seeing the excitement and pleasure on their faces, as well as, the joy on their parent's faces when treatment is complete. Pam moved to Thompson's Station in 2005 with her husband and 4 sons. She enjoys, reading, family movie nights, traveling, and just spending time with her family. As the financial coordinator, Tracy is who our patients go to for creating a payment plan that works with their budget. 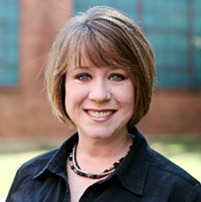 She has been with us since 2008 and has been in the dental field since 1991. Tracy loves being part of a team that is so committed to creating a comfortable, stress-free and rewarding orthodontic experience every time you visit our office. Tracy is a native of Buffalo, NY. She moved to Spring Hill in 2007 with her husband and three children. In her free time she enjoys shopping, exercising, reading, and traveling. 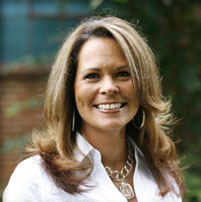 Charlotte has been with Dr. Sjursen since 2000. Her favorite thing about orthodontics is the hands on experience she has every day. Working with each patient, knowing the outcome and smile will be tailored just for them. Her patients are great because they know that the orthodontic treatment is going to provide a wonderful outcome. Charlotte is here to help them through the process and is able to get to know every one of them and their families. An added bonus is to see their wonderful smiles when the treatment is complete. That is why she does this job and loves it! She is a native of Franklin Tennessee. She graduated from Franklin High School in 1997. Charlotte and her husband have two children which keeps them busy with many of their activities, she also scrapbooks and travels. I discovered my love for orthodontics in 2008 and I've loved my job ever since. It is such a joy to help people enhance their confidence by making their smiles more beautiful. I truly believe we are able to have a helping in improving their journeys through life. I'm extremely happy to have joined such a wonderful team here at Hillsboro Orthodontics. Dr. Sjursen and all of the ladies here are perfectionist at what they do and I'm so proud to be a part of that! You'll notice from your first visit to our office that everyone is very kind and caring. We love getting to know all of our patients throughout their treatment. It's especially fun to watch the kids grow up from the first time they visit our office until they complete treatment. I grew up in Nashville and now live in Fairview with my husband and our two little boys. We enjoy outdoor fun like playing sports, boating, hiking, or just playing in the yard with our dogs. 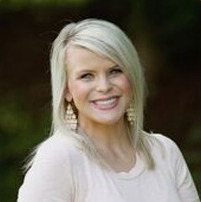 Melanie has had the pleasure of being in orthodontics since 2001 and is excited to be a part of Dr. Sjursen's team. The most rewarding part of her day is watching the changes of a child's smile and seeing the confidence they gain once their braces come off. 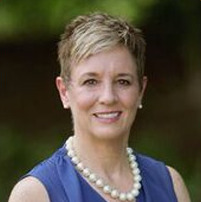 She is a Brentwood Tennessee native and is married to her husband for 14 years. They have two daughters, Lilly and Molly. When time allows she enjoys cooking, sewing, and entertaining friends. Sarah became a part of Hillsboro Orthodontics in 2014. She has been in the orthodontic field since 2008. Sarah had braces as a teenager and found it very interesting, she knew then that she wanted a career in orthodontics. Sarah currently lives in Hermitage with her husband, Ian. They recently had a baby, Zackary. They plan to move to the Spring Hill area in the near future. In her free time, she enjoys running and painting her nails. 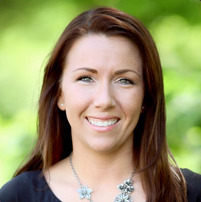 Monica is an orthodontic assistant and joined Dr. Sjursen's team with 17 years of experience in the field. She love's the difference a beautiful smile can make in a person's life. Monica and her husband moved to Nashville in 2009 from Tampa, Florida. They live in Brentwood with their spoiled Schnoodle, Cadet. In her spare time they travel to see their daughter and her husband in New York City, and their son, where ever the Coast Guard has him stationed.